É cobrado uma taxa pelo serviço. The street in front of the house has free public parking, as well as its surroundings. We can also help you parking. Mooi appartement midden in de stad. We only stayed 2 nights in Coimbre but Eduardo was a fantastic host. We had read about the fresh bread in the morning and we were not disappointed. He even offered us fresh marmalade when we arrived. The location of the apartment was ideal, close to everything. Eduardo was there to meet us, very gracious and informative. He explained nearby sites, including coffee shops and cafes. Gave us good recommendations on Restaurants Fangas and Arvada, down below the university hill, both proved wonderful choices, especially head waiter Mario at Arvada. Furnishings simple but modern and ultra clean. Provided coffee, fresh juice and milk and fruit. Bread delivered to room each morning. Home made jams. Only proviso might be the level of noise from street below. We sleep with windows wide open and students pass by loudly until after midnight and the street is a major thoroughfare. Perhaps in non-school times it might be quieter or if you keep windows shut and have on heater/air conditioning. Sure itmight be fine. Overall, we would stay here again. Great location and close to all the good restarants. Parking could be an issue at certain times of the day. Good walking shoes might be a good idea. You get a work out walking all the hills. THe accommodations we really nice and the fresh bread in the morning is a nice touch. Loved it! Thank you for your lovely words, I'm so glad you were happy with your stay. Centrally located, clean and tidy decor, breakfast supplies. 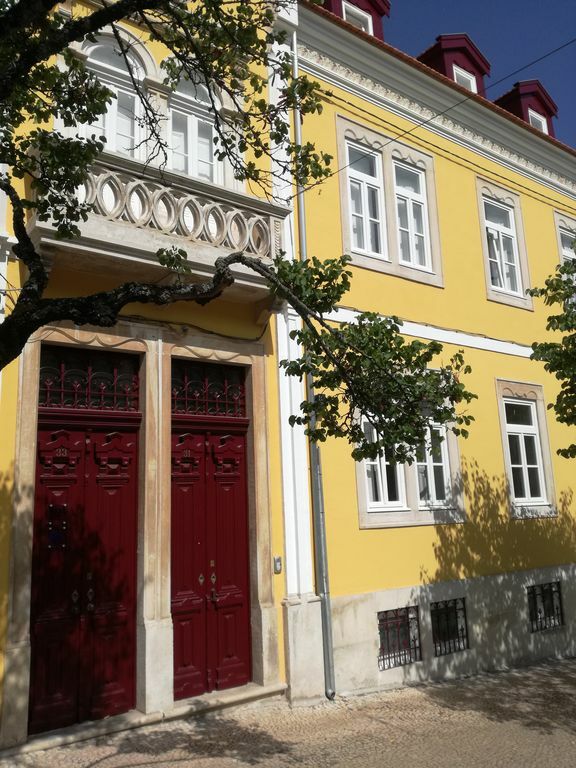 This apartment in Coimbra is ideal for walking into the historical centre. A perfect space for two, well kept and clean, bread delivered in the mornings and basic supplies provided for breakfast. Parking was easy to find on the street in front of the building. Excellent location, excellent condo and great daily service with in room breakfast.